1) To offer girls the opportunity to play at a consistently higher skill level. 2) To build a program that strives for improvement year over year. 4) To develop and retain the talent pool within the geography of Northwest Union County and surrounding areas. 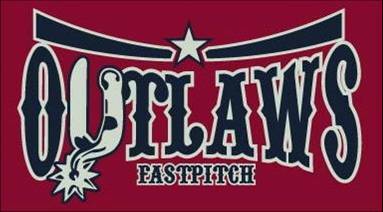 If you are interested in trying out for one of the Outlaws teams, please email the a ge appropriate coach. Please look for your age group under the seperate tabs.